Free event, stimulating discussion of novel by successful Wharton alum, founding manager of hedge fund. He will be calling in. 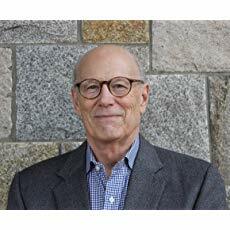 By Penn alumnus Jerrold Fine W'64, the best part is that this Wharton alum is a hedge fund founder who is expected to call in and respond to questions! Jerrold Fine is a graduate of the Wharton School and has served multiple terms on its Undergraduate Executive Board and Board of Overseers. He has been a founding managing partner of a hedge fund since he was 24 years old. He continues to run his family’s investments while he works diligently on his next novel. Jerry has conveniently forgotten his baseball batting averages but still relishes memories of winning poker hands. He lives in Connecticut with his artist wife and a ridiculously spoiled Portuguese Water Dog. 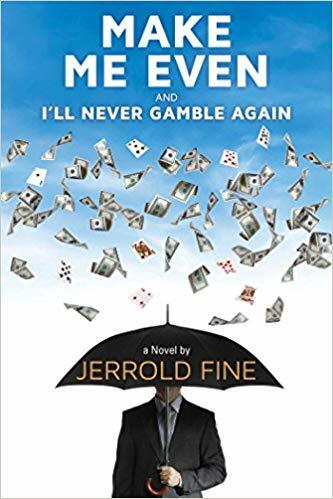 Review: Drawing from his own experiences in the turbulent ‘70s and ‘80s, hedge fund pioneer Jerrold Fine blends a heartfelt story of a young man fiercely intent on achieving independence with a fascinating insider’s look at the perks and pitfalls of a high-stakes life in the world of financial markets. Review: Rogers Stout has the gambler’s gifts—a titanic brain, an uncanny ability to read people, and a risk-taker’s daring. As an apathetic high school student who loves baseball but lacks a 90-mph fastball, he knows that the game does not begin until the ball leaves the pitcher’s hand. But his life needs direction. Jon Teitel (a father of the original DC Penn book club) recommended this book. Your suggestions are welcome. Preference is given to those books with some – however loose – connection to Penn. We meet at 6 pm on the first Monday of every other month in the community/party room of the Woodley Park Towers. Guests are welcome.